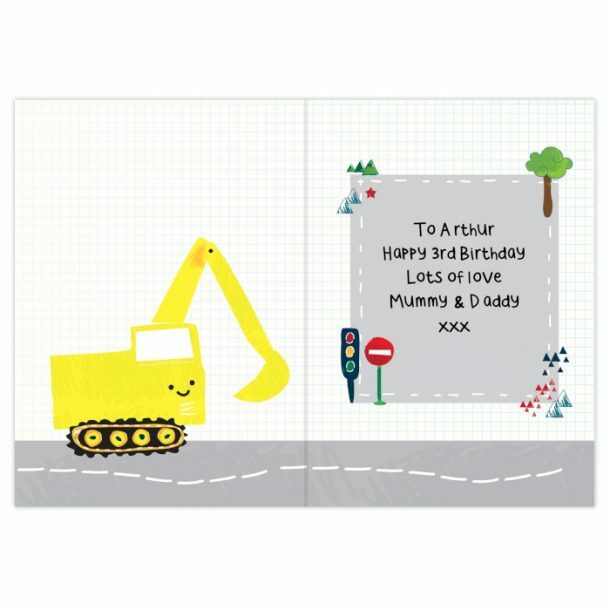 Send this Personalised Digger Birthday Card to a special little boy, it’s awesome. 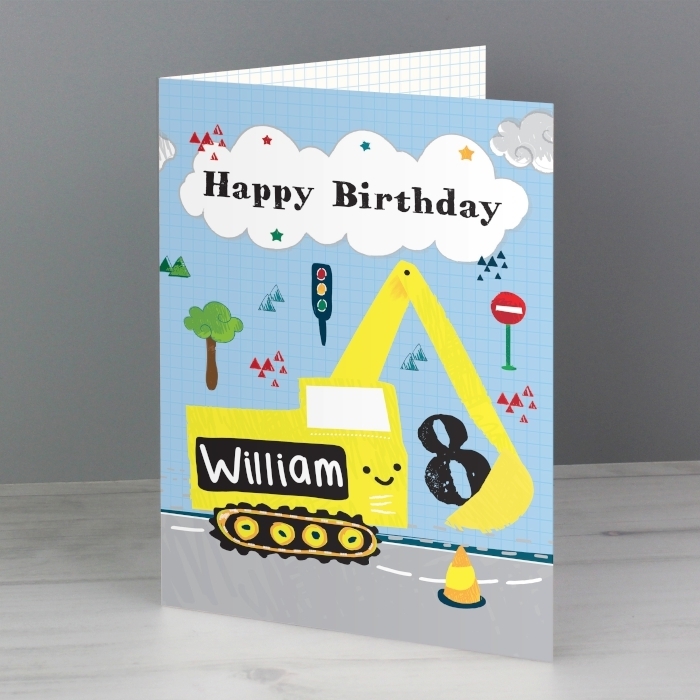 The front of the card can be personalised with a line of text up to 20 characters, a name up to 12 characters and an age up to 2 characters. 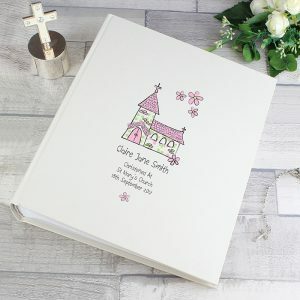 The inside of the card can be personalised with 5 lines of text, with up to 25 characters per line. 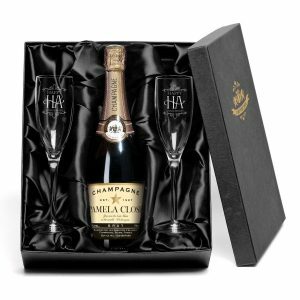 Please avoid entering your text in block capitals, as this may make the personalisation difficult to read.